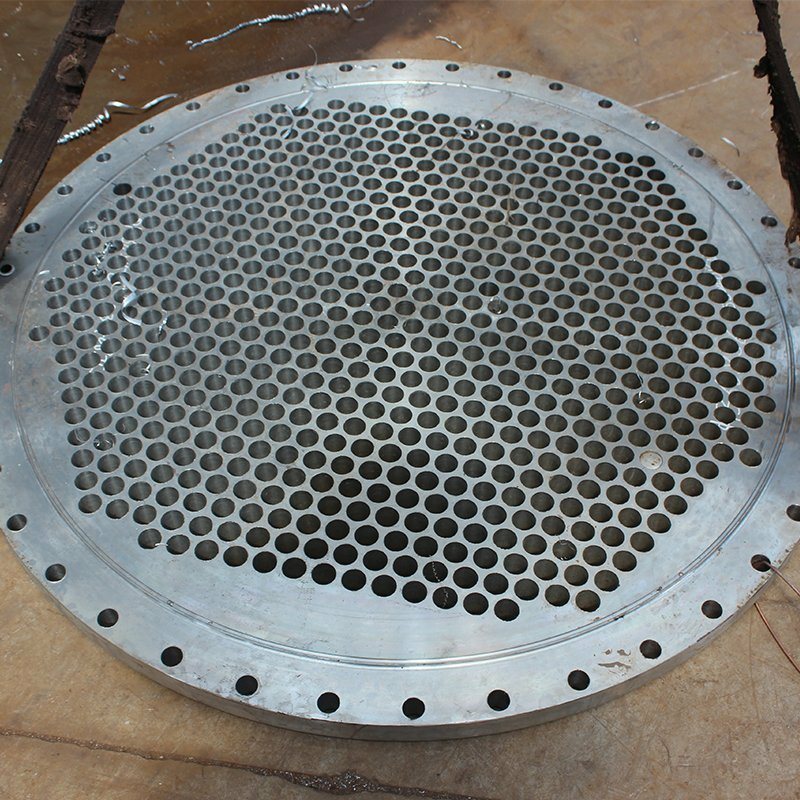 Applicable Industry: Mainly used for drilling tube plate, clapboard, flange and large plate in petrochemical, boiler, wind power, flange industries and also for connection plates in building, bridge, iron tower industries. 1. 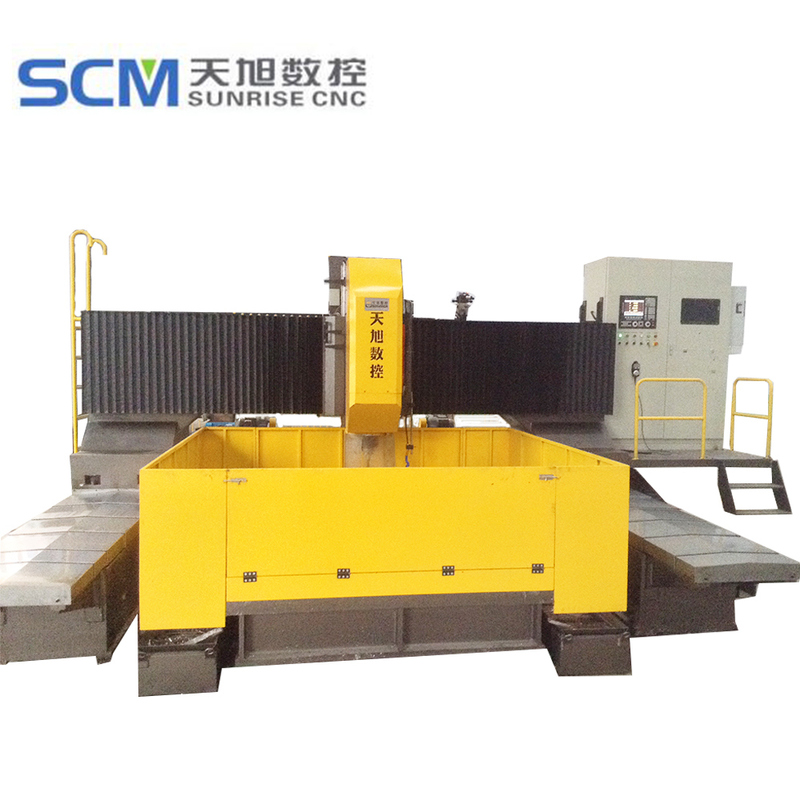 The lathe consists of lathe bed, work table, gantry, slide carriage, power head, CNC system, cooling chips discharge system etc. 2. The lathe works in mode of lathe bed and gantry being fixed and work table moving. 3. The lathe bed and gantry are weld assembly, work table is iron casting, which was high temperature annealed before processing, was annealed again after half finished machining to remove stress, then finished machining so that ensure stable precision. 4. The lathe has 3 numeric control axes; a heavy linear guide is equipped on the lathe bed. The work table can make longitudinal movement along the guide(X axis), the gantry cross beam has a linear guide too; the slide carriage can make lateral movement along the guide (Y axis). Sliders are equipped on the slide carriage, a guide on power head which can make vertical movement on the slide carriage. 5. 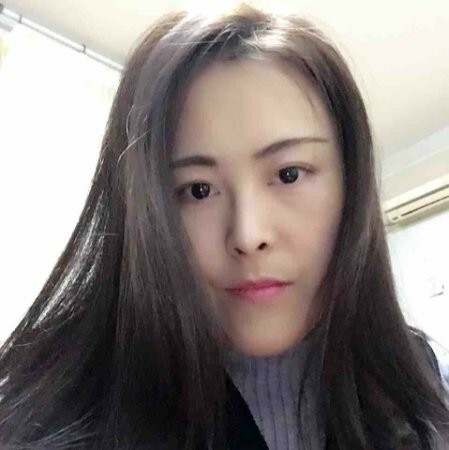 The power head spindle is precision spindle of Taiwan KENTURN / Taiwan Xutai, which is driven by special frequency conversion motor and can make stepless speed regulation according to needs. The spindle is BT50 taper hole. The drilling head, reamer or milling cutter can be installed by splice bar. The spindle box has a loose cutter cylinder (air and hydraulic pressure) for easily changing cutters. 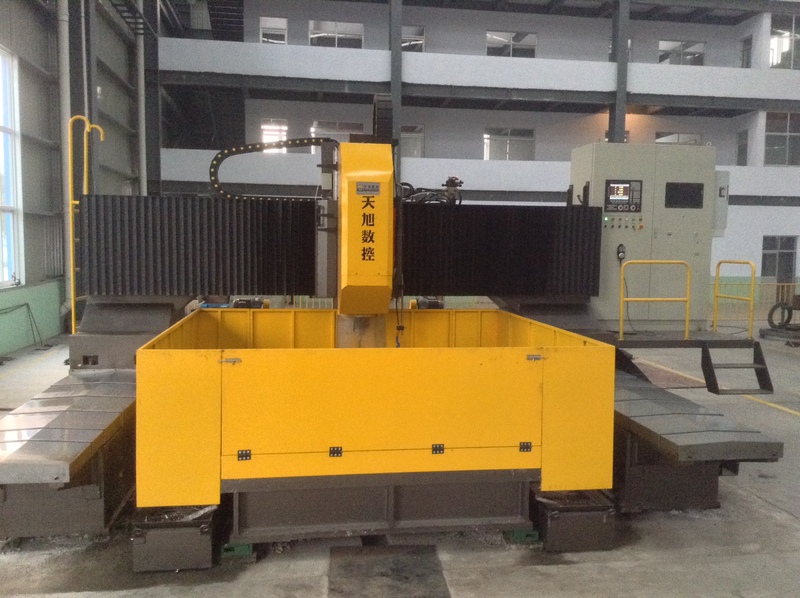 It also can equip with cutter inter-cooled splice bar to realize high speed cutting. 6. The chip cleaner equipped at the back of work table can discharge chips automatically. The lathe use water cooling with the system of cooling liquid providing, recycling, circulating and filtrating. 7. Numerical control uses FAGOR8055 system, with RS232 connector and color LED panel, Chinese interface. 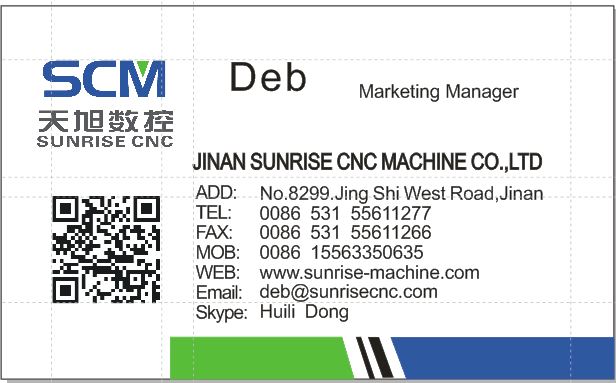 It can make spot / external PC workpiece input and be easily operated. 8. 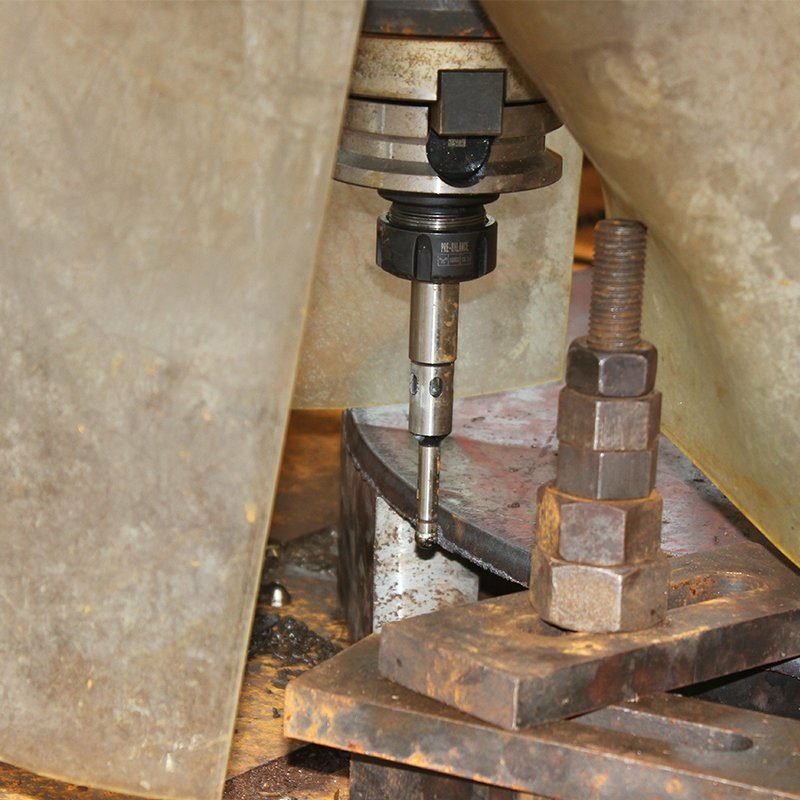 Protective covers are equipped for X/Y axis guides and lead screw of the lathe. Iron sheet cover is for X axis, and organ-protective cover for Y axis. 9. For ensuring the reliability of the lathe, the key components use high quality imported products. See the main spare parts list for details. 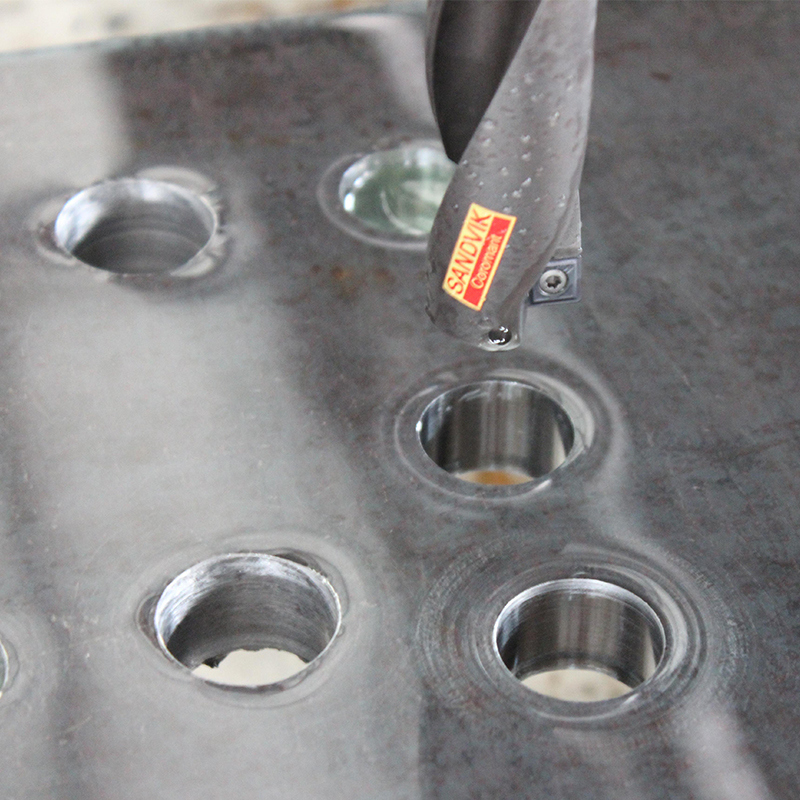 Looking for ideal Metal Plate Drilling Manufacturer & supplier ? We have a wide selection at great prices to help you get creative. All the High Speed Drilling are quality guaranteed. 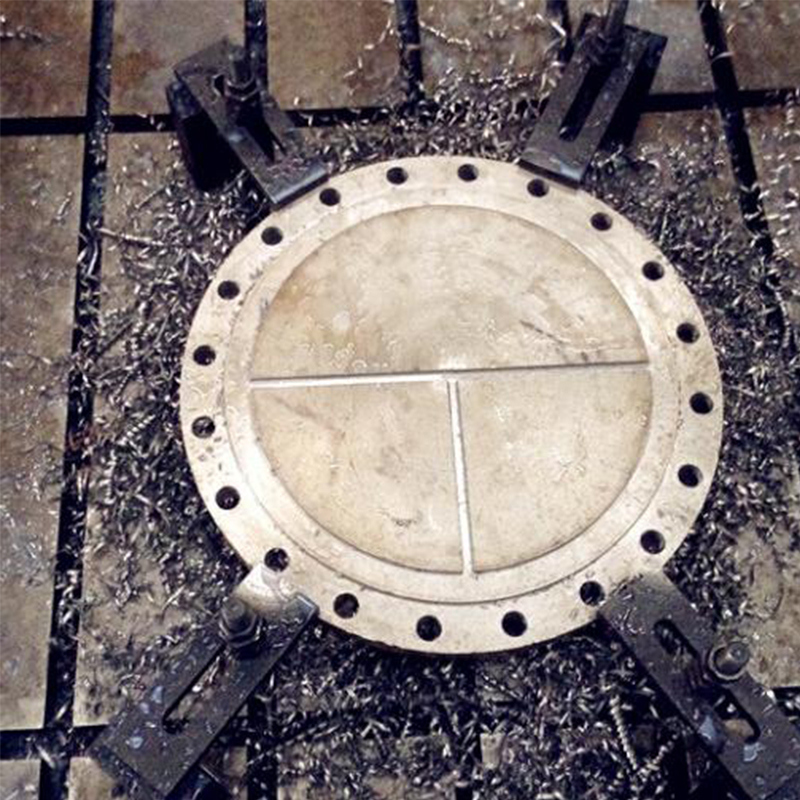 We are China Origin Factory of High Speed Plate Drilling. If you have any question, please feel free to contact us.